Rule Britannia! 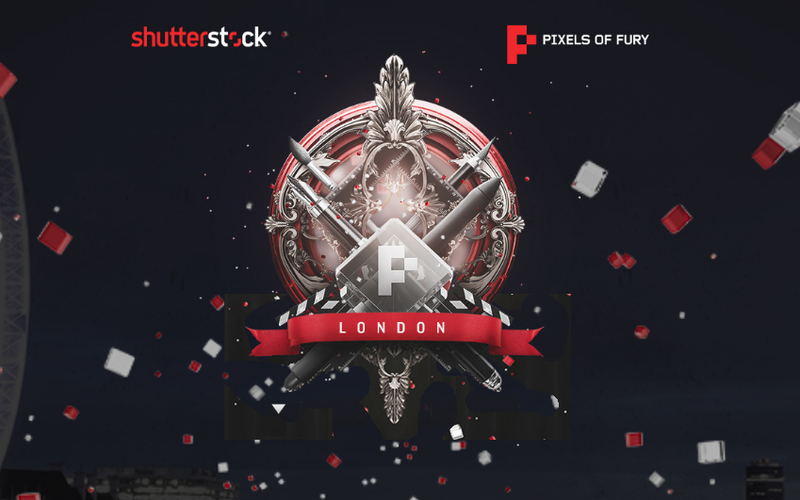 Shutterstock — purveyors of fine images, official ADC sponsors and all-around good people — are bringing the latest edition of Pixels of Fury to the United Kindom. This crazy party/live creative competition takes place on Wednesday, September 10 at Village Underground in London. For those of you who haven’t heard of Pixels of Fury, it’s a real-time battle where artists are given a mere 20 minutes to create an all-original design… all with the pressure and excitement of doing so in front of an audience of their creative peers. 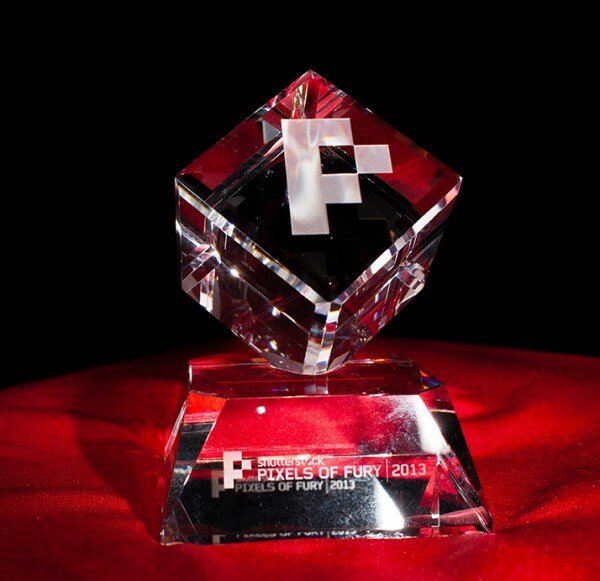 The weak of heart need not apply, as only the best can battle it out for the coveted Furious Pixel trophy. 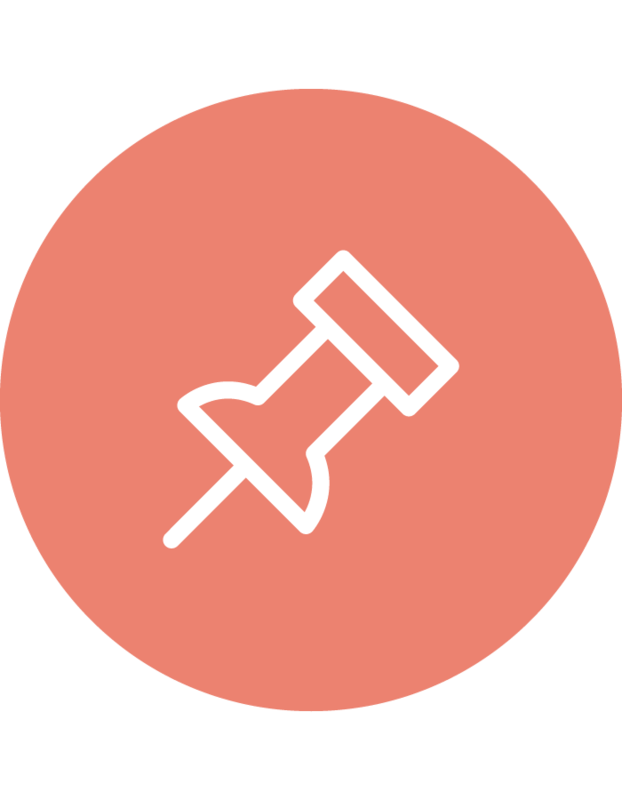 Now it’s great if you attend Pixels of Fury, but if you’re a UK-based designer with nerves of steel, you might want to step up to the plate and compete in Pixels of Fury. 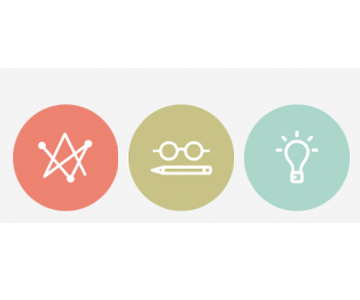 All you have to do is submit your portfolio to pixelsoffury@shutterstock.com no later than Wednesday, September 3. If you’re selected, you’ll fight for prizes, adulation, and of course that sweet troph. We at ADC are no stranger to Pixels of Fury, as the New York edition was held last year right here in our own Gallery. You can check out that goodness in the video below.